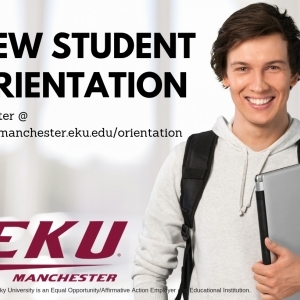 EKU New Students: Attending Manchester? 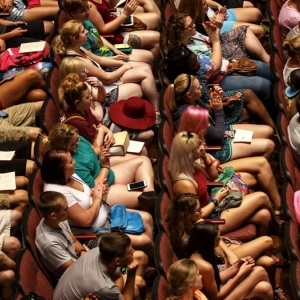 Register for your Fall 2019 EKU Manchester Orientation at: www.orientation.eku.edu. EKU MANCHESTER now offers the STATE REGISTERED NURSE AIDE (SRNA) or CNA TRAINING PROGRAM! Program Benefits: simple application process: no ACT required; ages 16 and up; local instructor, Tammy Jones, has twenty five plus years of nurse aide training experience; local jobs are available! Advising for the Fall 2017 semester at EKU begins March 27. Undeclared students can make an appointment to meet with Kristy Hampton for advising. 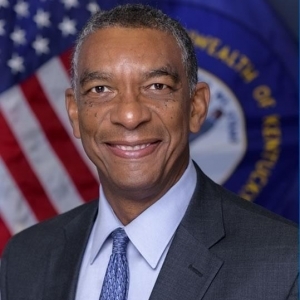 The EKU Manchester Campus was one of four locations selected from the Appalachian region to host a federal POWER Initiative Workshop. 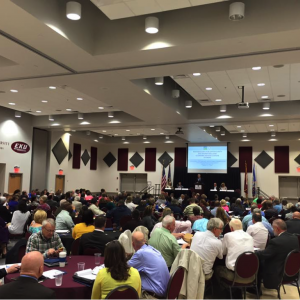 Nearly 250 citizens, local leaders, industry representatives, economic development officials, and representatives of private, public, and nonprofit organizations from across the nation attended the April 22 event. EKU FREE APP WEEKEND: October 5-8, 2018. 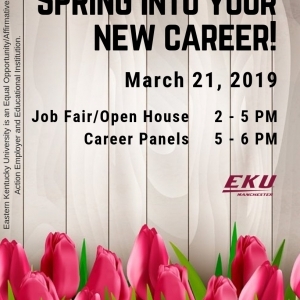 To apply, visit admissions.eku.edu/apply. 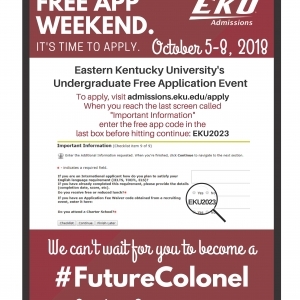 When you reach the last screen called "important information," enter the free app code (EKU2023) in the last box before hitting continue. First-generation students who will be new freshmen in fall 2016 can apply until March 1, 2016 for an award of up to $2,000. The Trailblazer Scholarship application form is available online at scholarships.eku.edu/trailblazer. 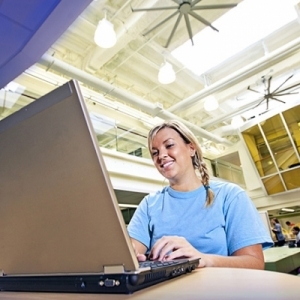 Click here for the 2014-2015 EKU Dual Credit Program udpate.